Have you ever wished popular brands like Pepsi and Wii would use taglines that were a little more revealing? 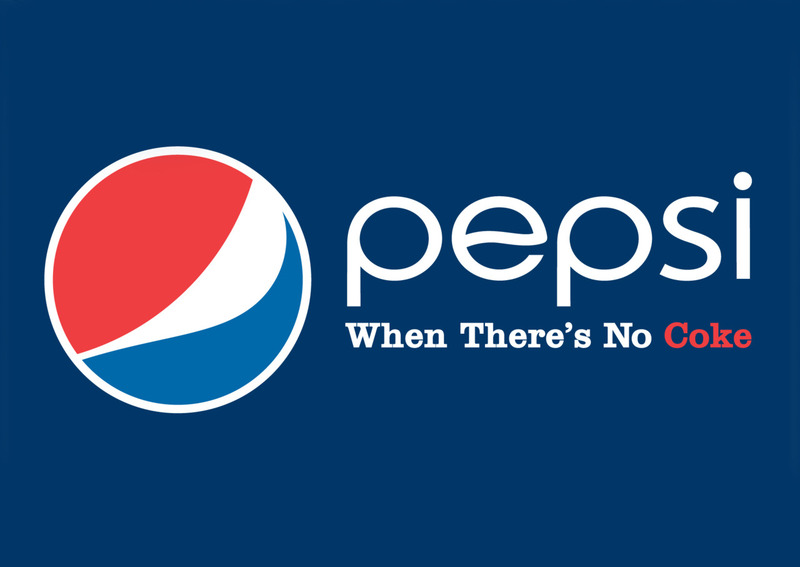 Honest Slogans is a Tumblr that remixes famous logos with taglines that reflect what people really think of the brand. A project by graphic designer Clif Dickens, Honest Slogans will make you chuckle every time because, well, we all know these revised taglines tell the truth. For more honest slogans, visit Tumblr. What slogans would you remix?